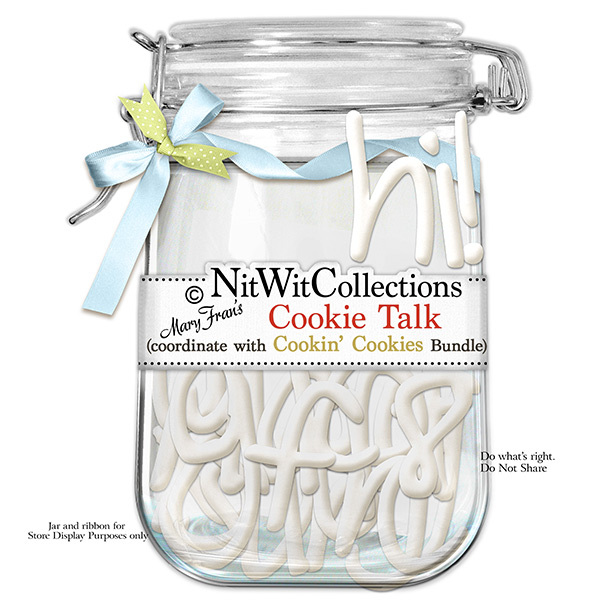 "Cookie Talk" is an alpha that is inspired by icing. Other than eating it, icing looks great as an embellishment on a cake or cookies, so why not as an alpha? Give it lick? !